We were contacted to install a number of security systems which included burglar alarms, fire system, CCTV cameras and more. 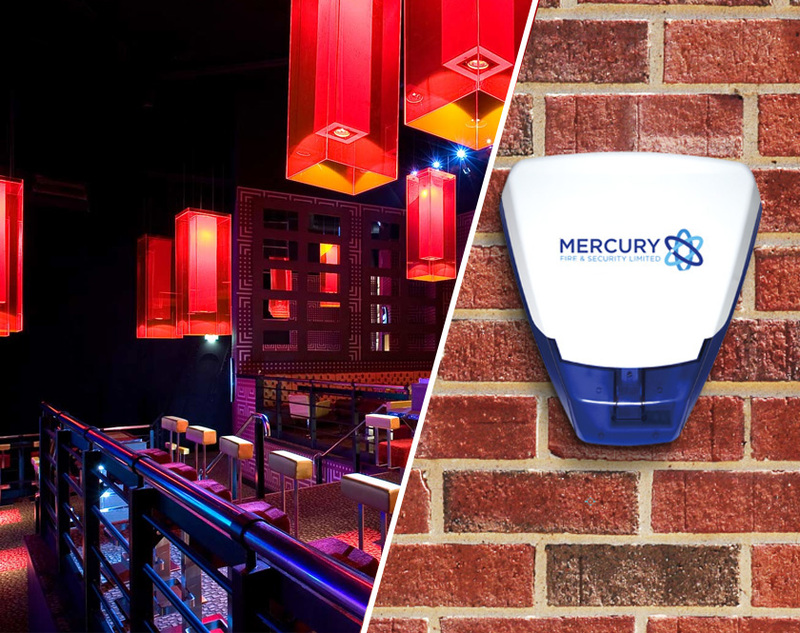 Based across the Nottingham area, our security installers were contacted to install a range of security systems for the people of Propaganda Nightclub. The security systems that we install included: burglar alarms, fire alarms, CCTV systems and much more. With our knowledge and understanding of the industry, our team will be able to guide and advise on any enquiry you may to ensure all of your security needs are met to the highest of standards. Want to know more information about our services that we offer such as installation of burglar alarms? Get in touch with our Nottingham based team today. with our team of security installers today.